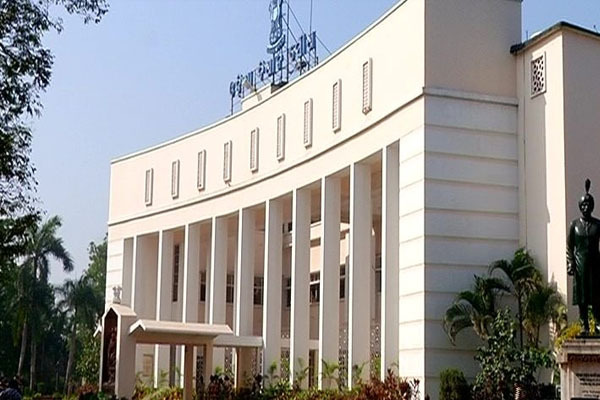 Bhubaneswar: The Odisha Assembly could not conduct the Question Hour for consecutive fourth day on Friday as Opposition Congress and BJP members protested raising farmer and unemployment issues and ruling members complained about Central negligence. Speaker Pradip Kumar Amat adjourned the House at 10.31 am till 11.30 am. As the House assembled, Congress and BJP members trouped into the Well of the House and shouted slogans against the State Government. While Congress members raised farmer problems and unemployment issues, BJP members complained that the State Governmnet has failed in returning chit fund money to investors. Unable to run the proceedings, Speaker Pradip Kumar Amat adjourned the House till 11.30 am.